Smoke from prescribed fires on the South Rim, as seen from Yavapai Point, April 2007. 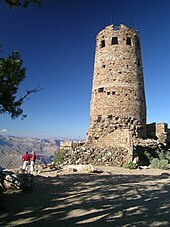 The Grand Canyon area has some of the cleanest air in the United States. :p.5-2 However, at times the air quality can be considerably affected by events such as forest fires and dust storms in the Southwest. 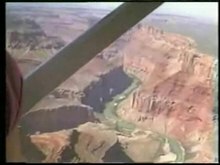 In Over the Edge: Death in Grand Canyon, Thomas M. Myers, a journalist and author, documents every death in the Grand Canyon. 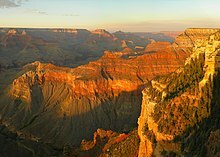 This article incorporates public domain material from the National Park Service document "Grand Canyon National Park — Nature and Science". 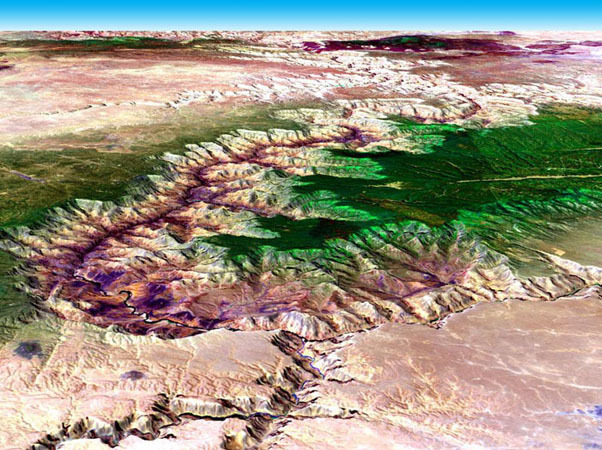 This article incorporates public domain material from the National Park Service document "Grand Canyon National Park — Plants". Retrieved on October 22, 2010. 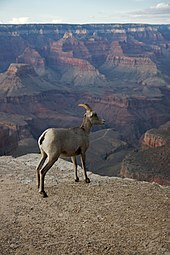 This article incorporates public domain material from the National Park Service document "Grand Canyon National Park — Animals". Retrieved on October 22, 2010. This article incorporates public domain material from the National Park Service document "Grand Canyon National Park — Mammals". Retrieved on October 22, 2010. 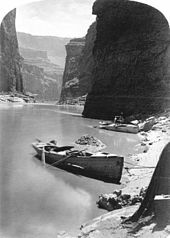 This article incorporates public domain material from the National Park Service document "Grand Canyon National Park — Endangered Fish". Retrieved on October 22, 2010. This article incorporates public domain material from the National Park Service document "Grand Canyon National Park — Amphibians". Retrieved on October 22, 2010. This article incorporates public domain material from the National Park Service document "Grand Canyon National Park — Crustaceans". Retrieved on October 22, 2010. 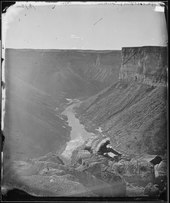 This article incorporates public domain material from the National Park Service document "Grand Canyon National Park — Birds". Retrieved on October 22, 2010. This article incorporates public domain material from the National Park Service document "Grand Canyon National Park — Insects, Spiders, Centipedes, Millipedes". Retrieved on October 22, 2010. 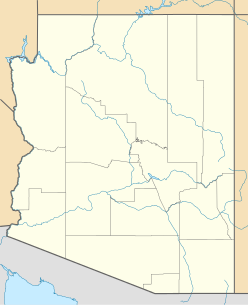 This article incorporates public domain material from the National Park Service document "Grand Canyon National Park — Mollusks". Retrieved on October 22, 2010. 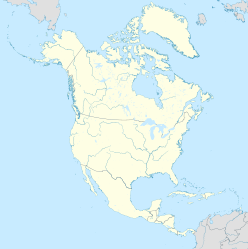 This article incorporates public domain material from the National Park Service document "Grand Canyon National Park — Reptiles". 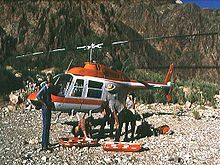 ^ "Over the Edge: Death in Grand Canyon". goodreads.com. Retrieved April 20, 2019. 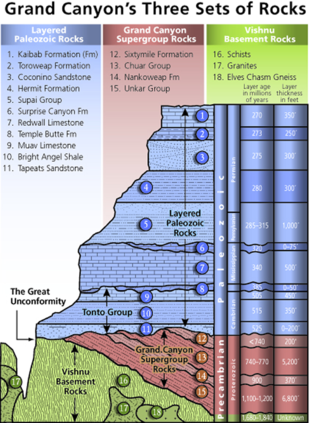 ^ "How Many People Fall in the Grand Canyon?". mygrandcanyonpark.com. April 15, 2019. Retrieved April 20, 2019.